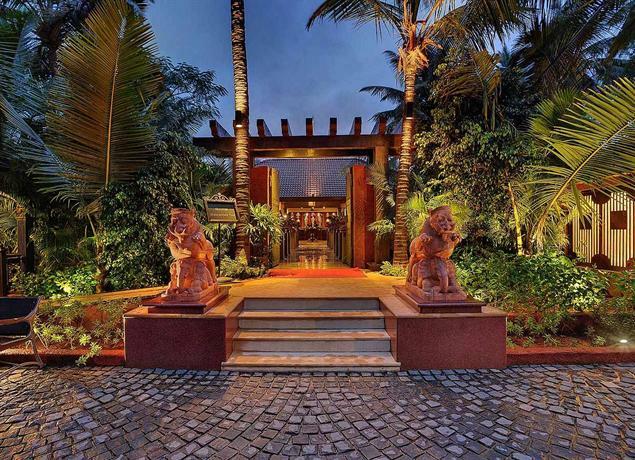 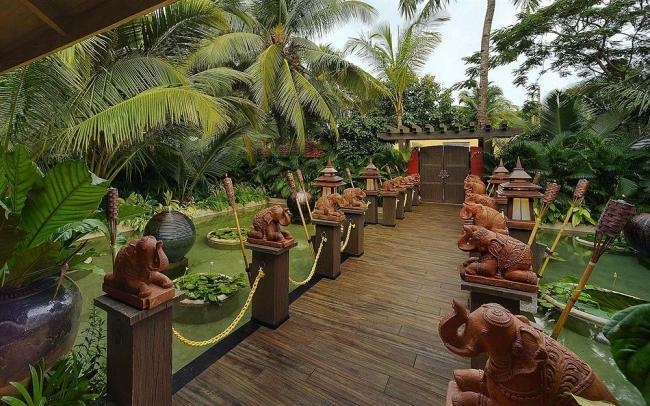 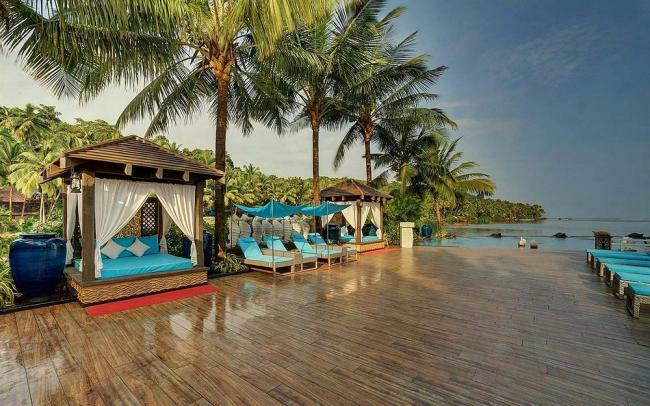 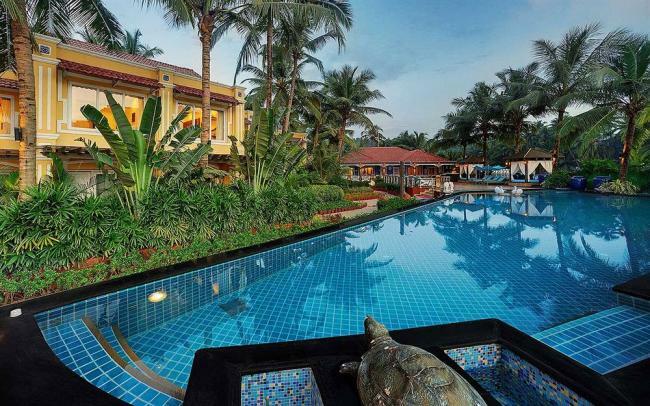 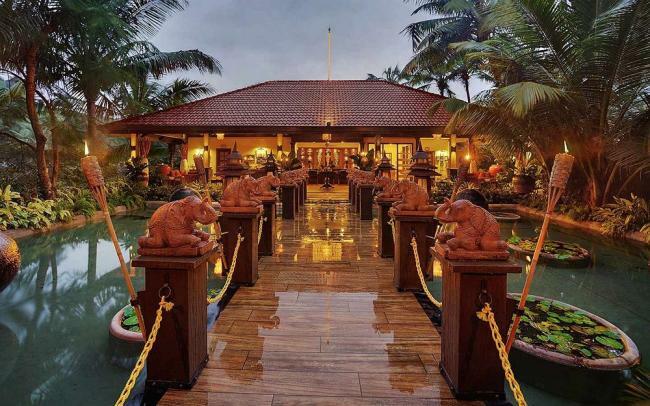 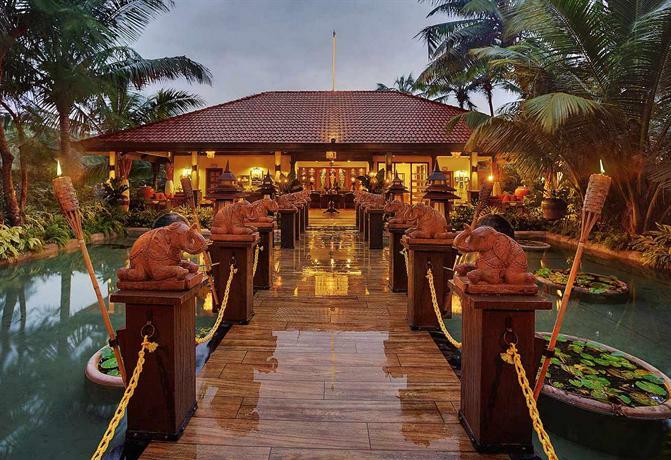 An hours drive from Goa International Airport, Mayfair Hideaway Spa Resort is located amidst lush green surroundings in Betul, overlooking the serene blue waters of the Arabian Sea. 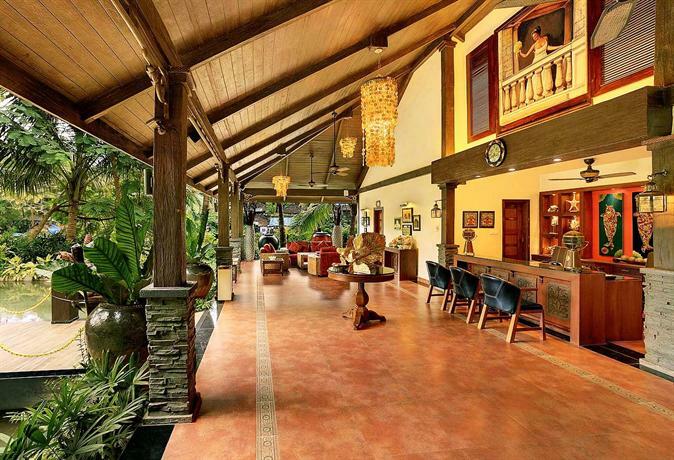 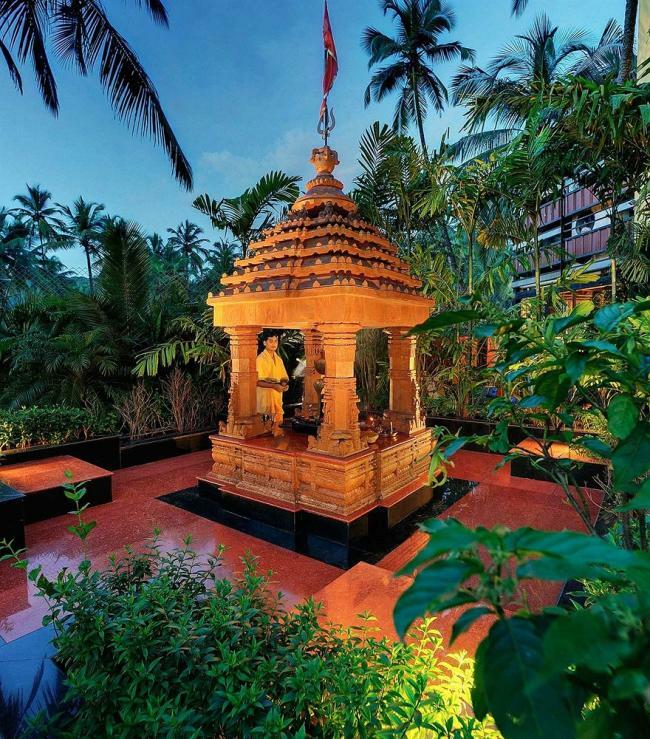 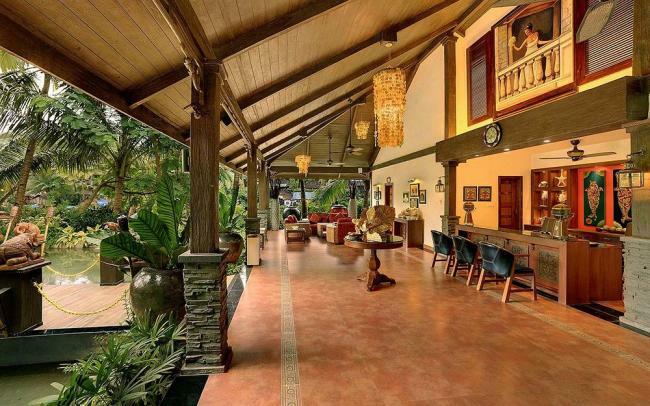 The Old Church Cotto and Shri Shantadurga Kunkalikarin Saunsthan are the two religious centres that can be reached in a 15-minute drive from this luxury property. 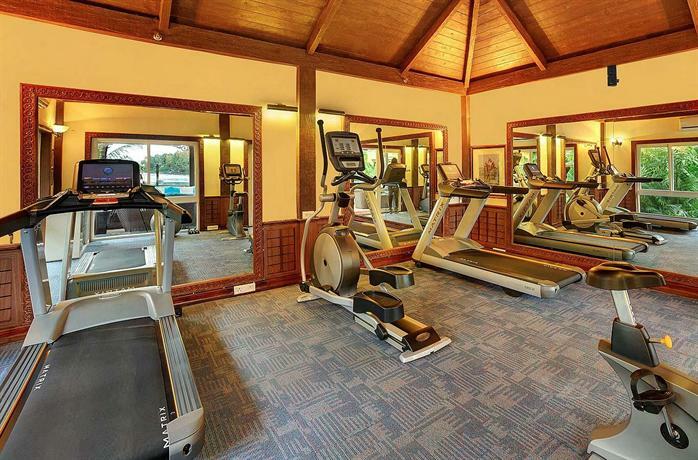 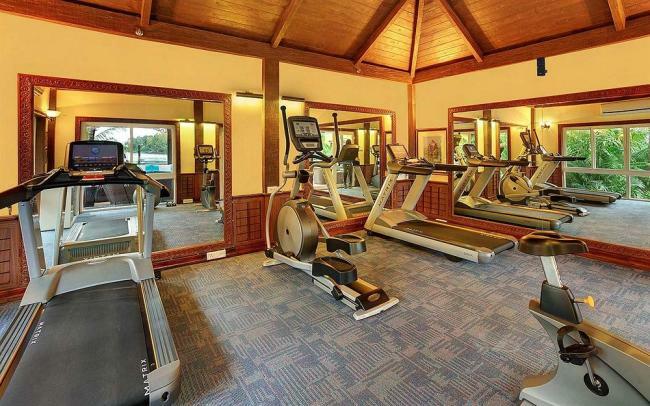 Partake in a rigorous workout session at the in-house gym that is provided with modern equipment. 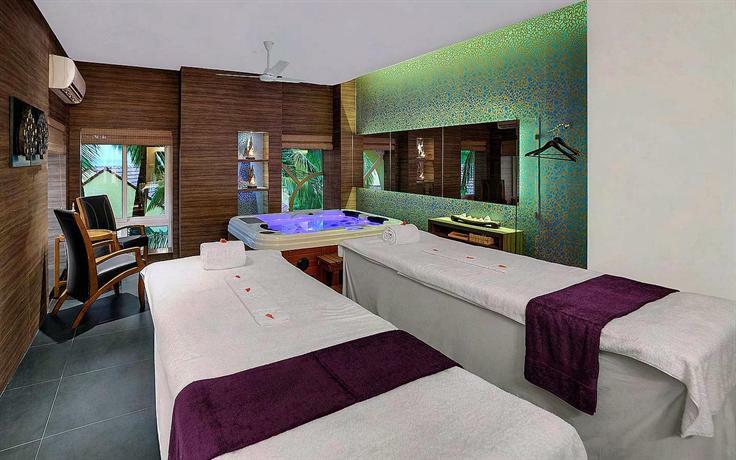 The on-site spa offers an array of western and Indian massages and therapeutic treatments. 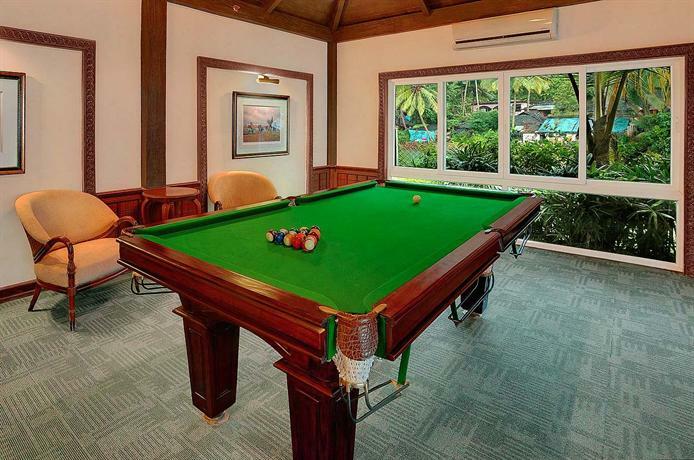 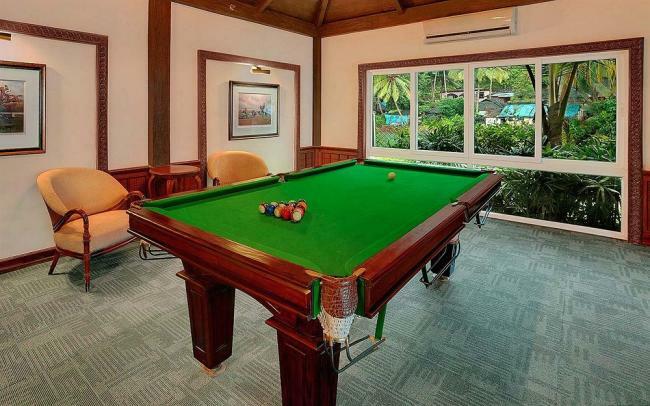 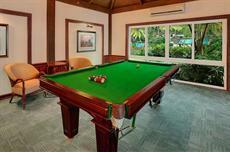 Swimming pool, river-boat ride, library, table tennis and pool table are some other recreational facilities offered here. 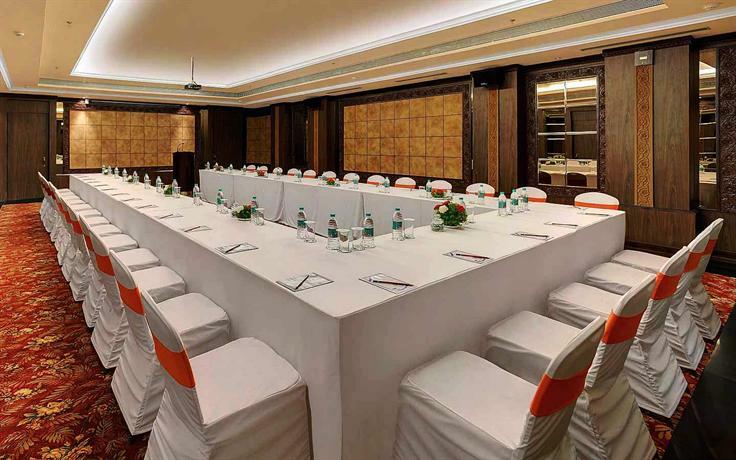 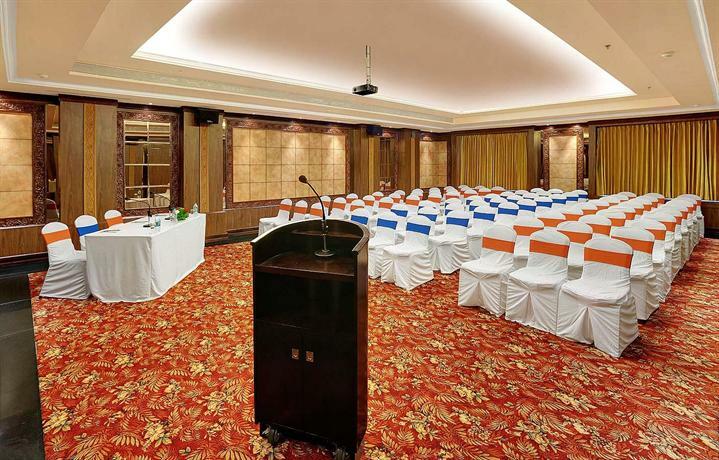 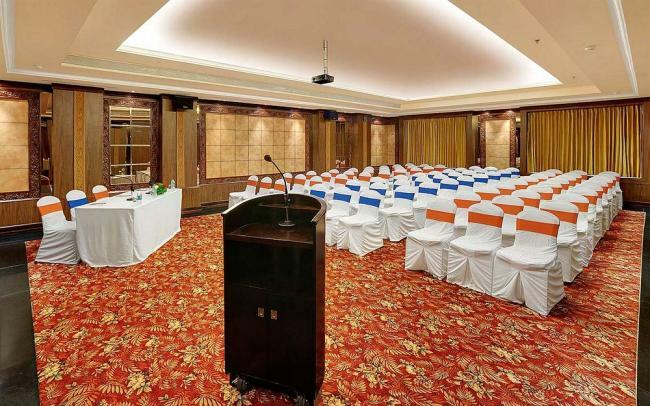 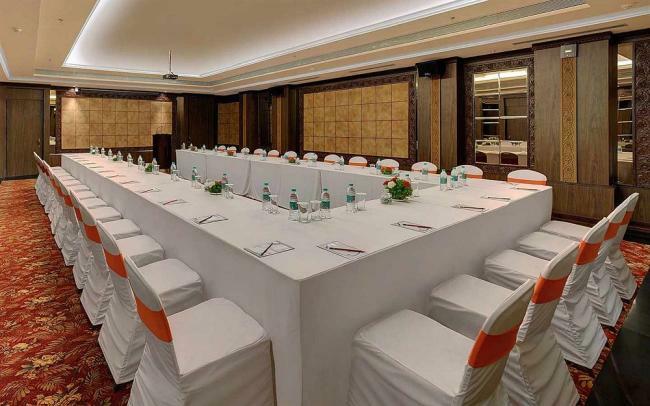 Well-maintained meeting room within the premises can be organised in the required layouts to host business and social events. 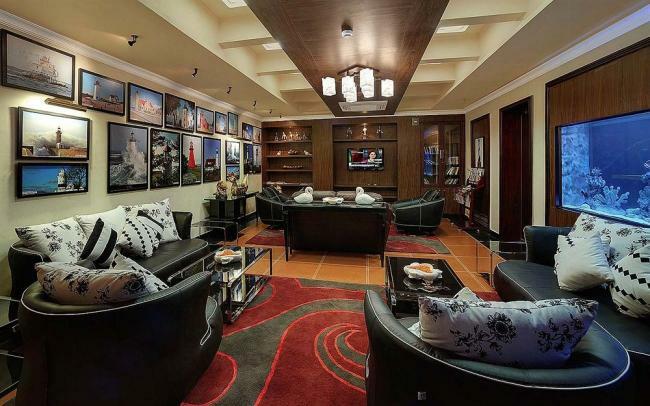 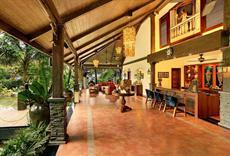 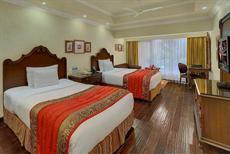 Other conveniences provided here are concierge, travel desk, currency exchange and free Wi-Fi. 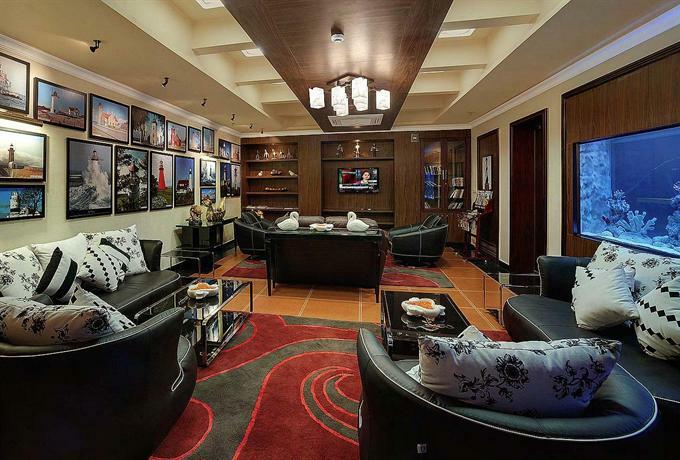 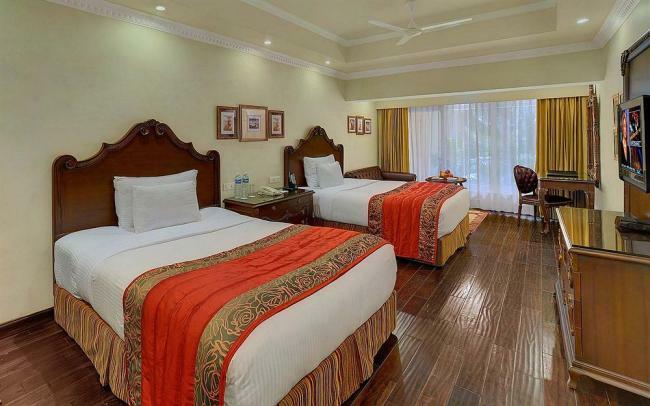 After a busy day, retire to any of the propertys 30 fully furnished rooms and suites. Common amenities offered here include satellite TV, electronic safe, mini bar, tea/coffee maker, work desk and table lamp. 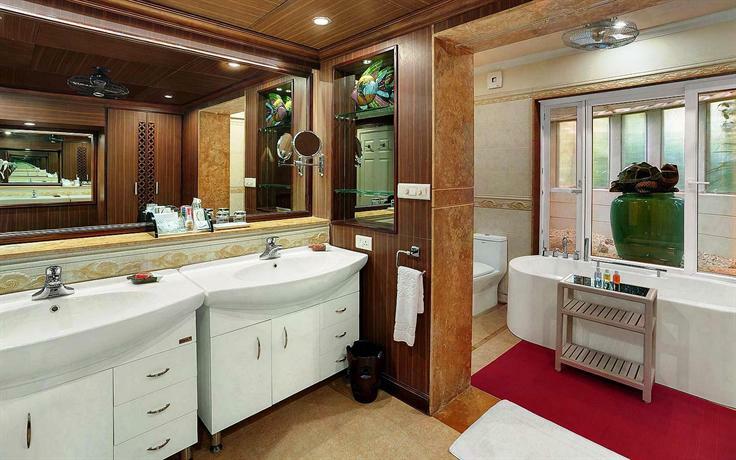 The attached bathroom's highlights are hairdryer, shower, shaving kit, mirror, dental kit, jacuzzi (suites) and towels. 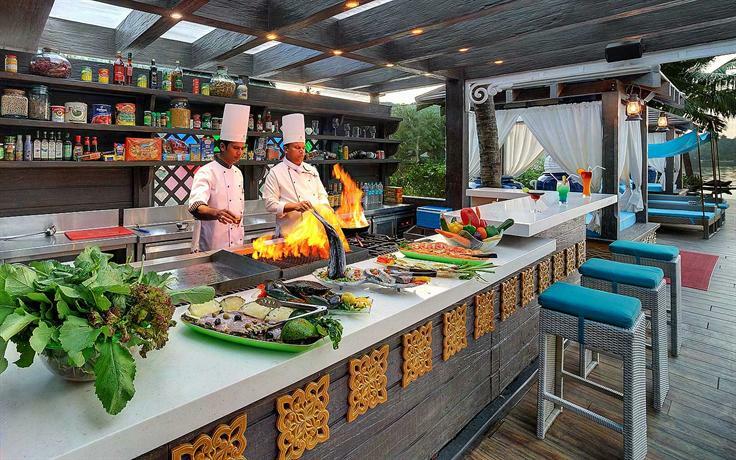 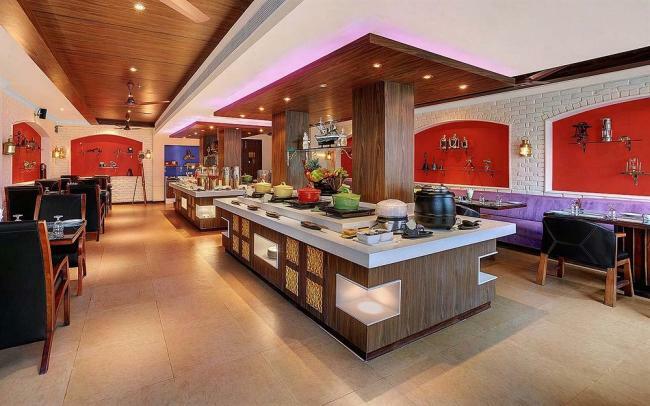 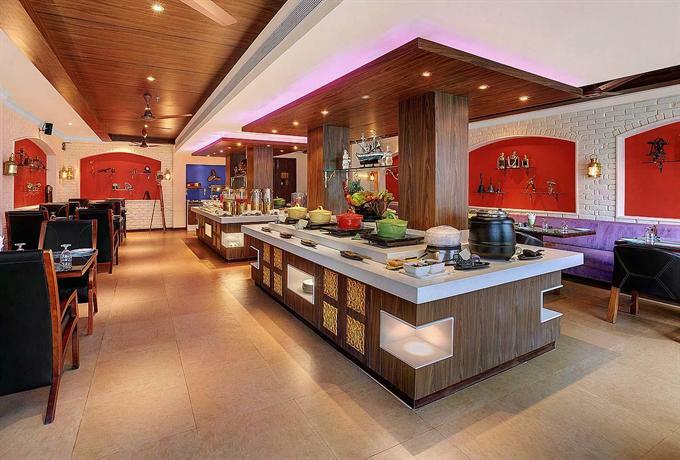 Nautica is a multi-cuisine restaurant on site, which serves authentic Indian, Continental, Chinese and Thai delicacies. 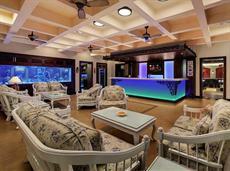 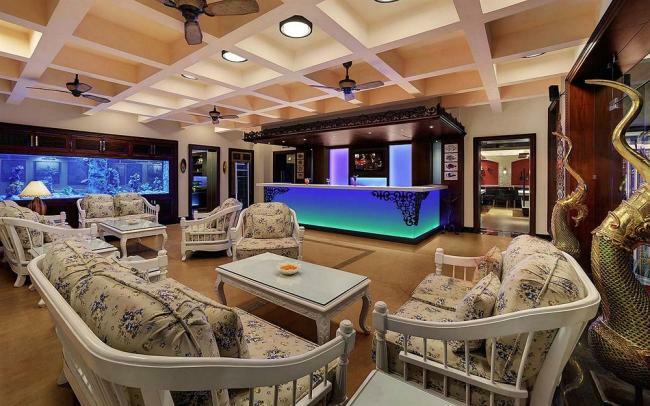 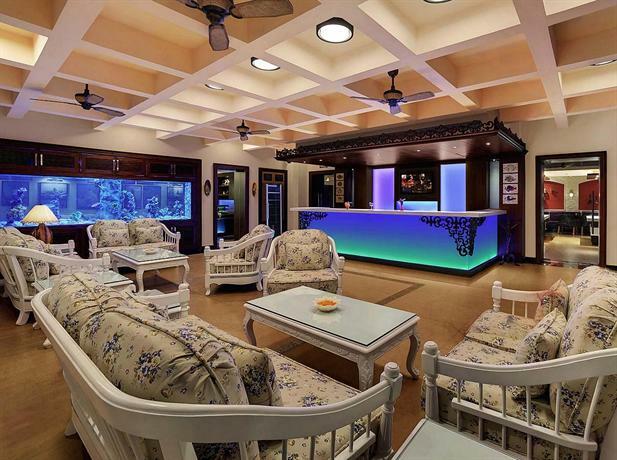 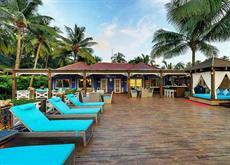 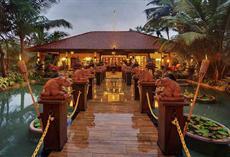 Moreover, the resort features Bar & Grill restaurant and Aquarium Bar. 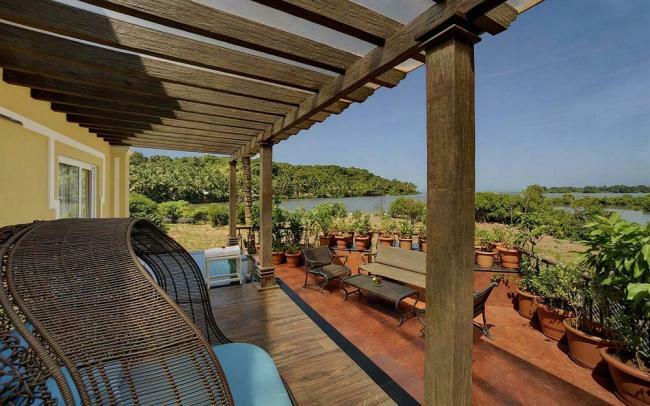 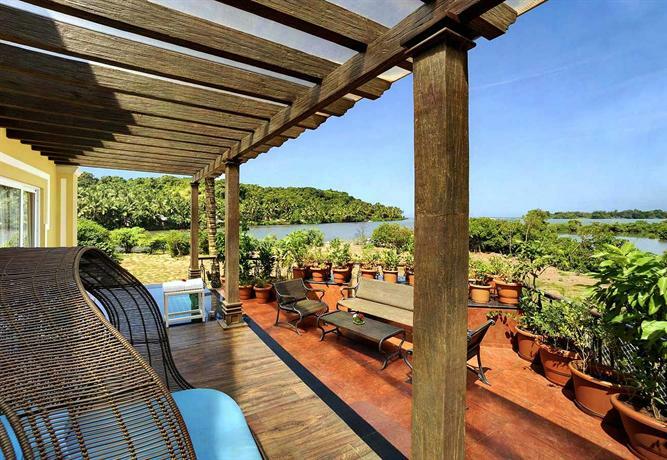 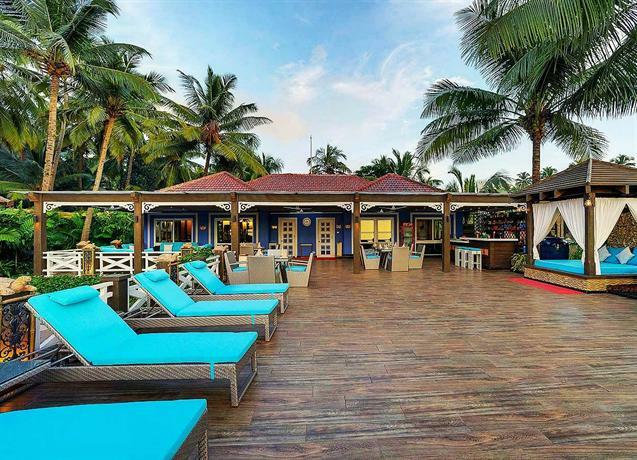 At leisure, indulge in some enthralling sea-side activities at the nearby Canaguinim Beach. 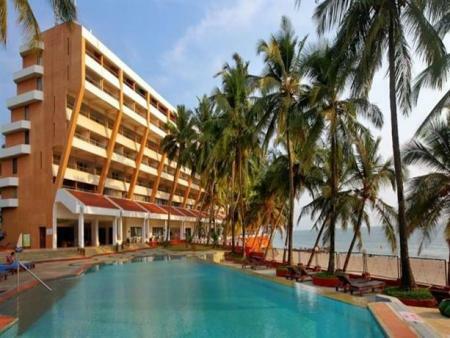 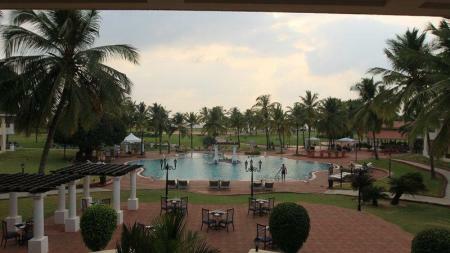 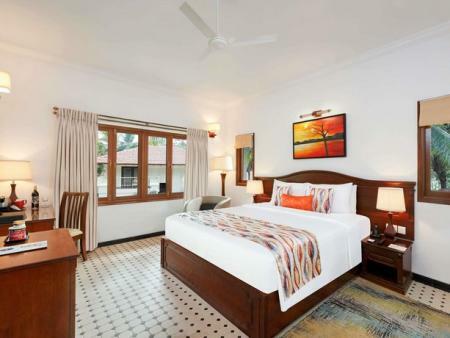 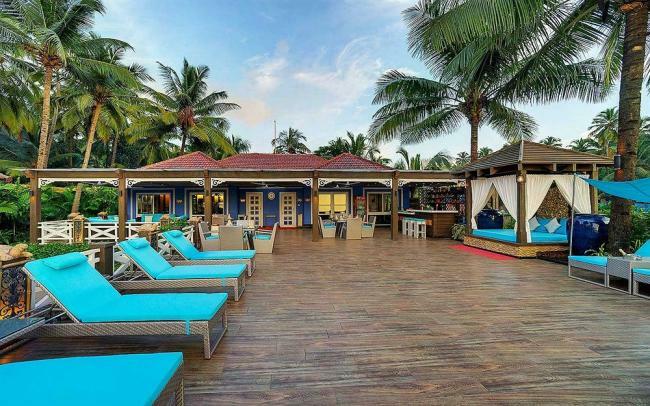 Located on the white sands of Bogmallo beach, the Bogmallo Beach Resort is a 5 star luxury resort that boasts 126 beautiful sea view rooms and 15 exhilarating sea facing cottages. 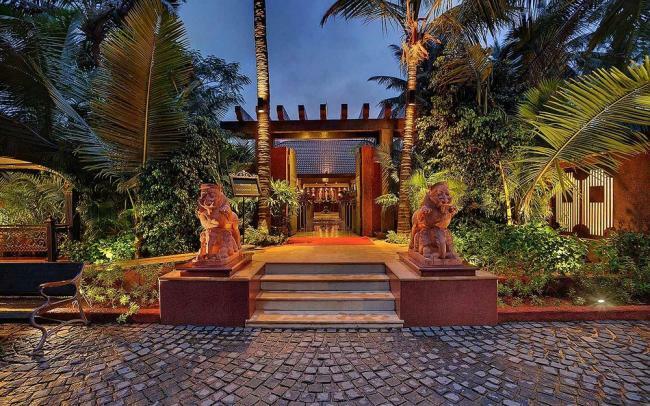 Although modern eating joints, shops have appeared over time, Bogmalo still presents true Goan culture. 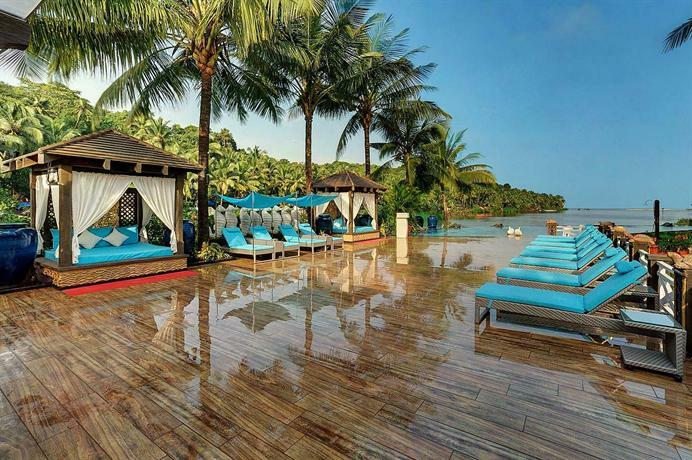 Fishermen tug on their nets for fish while the cool breeze of the Arabian Sea hits ones face. 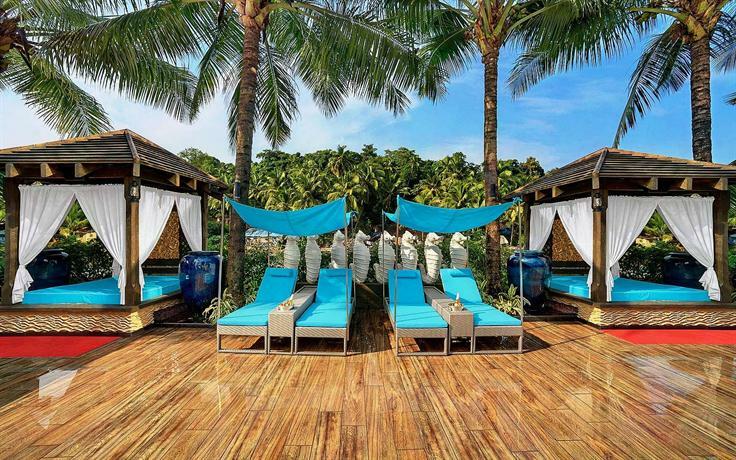 Sip a drink by the poolside and let the stunning scenery sink into your memory. 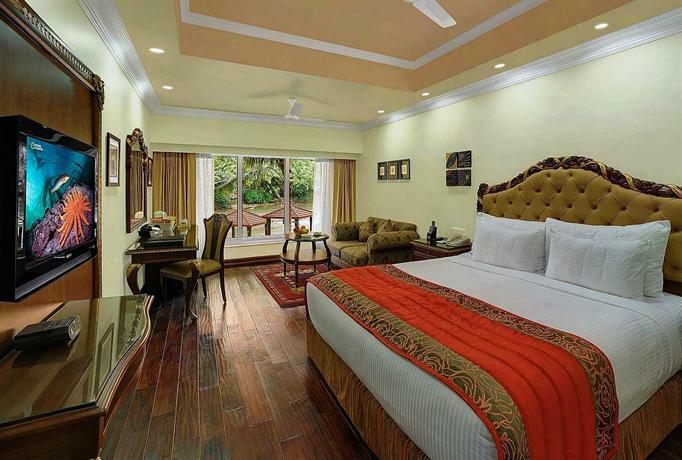 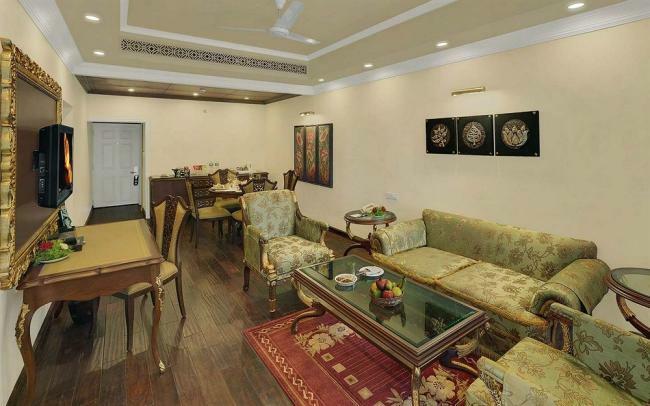 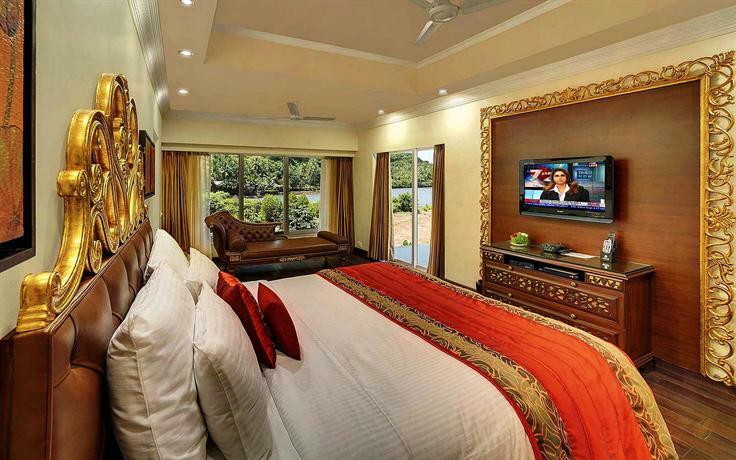 Have a different stay at Bogmallo Resort with a combination of both modern and traditional elegance and class.